Children’s National has developed a cardio-oncology program to closely follow the heart health of oncology patients to detect and stop progression of heart disease. The five-year survival rate for pediatric cancers has climbed to nearly 82 percent, but the damaging, long-term side effects of rigorous treatment are prevalent. 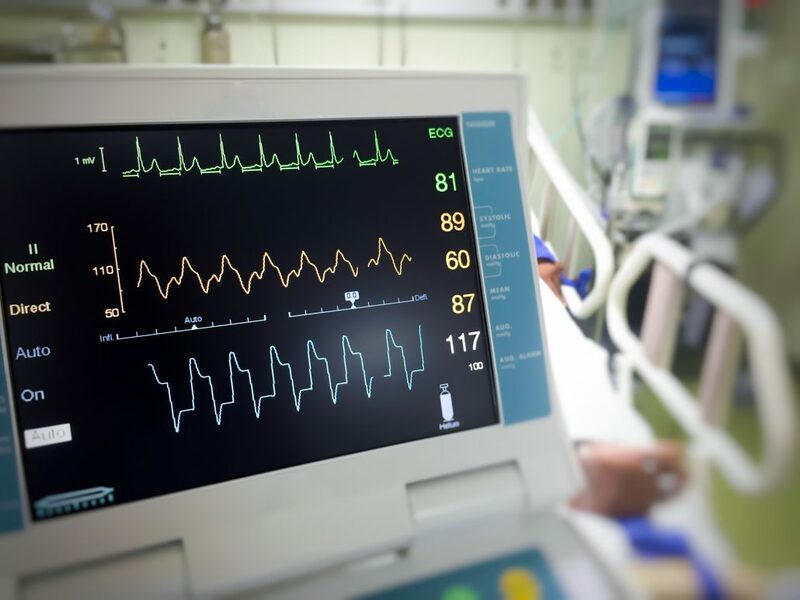 Cardiac toxicity, specifically the association of several cancer therapy agents with the development of left ventricular dysfunction, cardiomyopathy, dysrhythmia, valve disease and hypertension, is an issue of growing concern. Cardiac complications are the third leading cause of death for childhood cancer survivors, only after cancer recurrence and secondary malignancy. Cardiac mortality is 10-fold higher among this population as compared with age-matched control subjects. 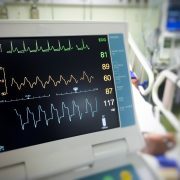 The American College of Cardiology also launched a Cardio-Oncology section dedicated to the subspecialty and noting the need for increased and closer cardiac monitoring for cancer patients. Cardiologists and oncologists at Children’s National came together to address this issue by formalizing a multidisciplinary path of care for patients with malignancies as they enter the care system. “It is tremendously important that we care for the whole child, including each individual health anomaly. 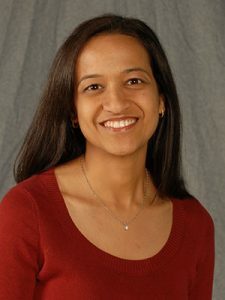 Working closely with the oncology team, we try to balance how we treat their cancer at the same time as managing their heart disease,” says Niti Dham, M.D. In response to the outstanding need for cardiac observation and follow-up care for cancer patients, Children’s National developed a Cardio-Oncology Program in 2011 to closely follow the heart health of oncology patients to detect and stop progression of heart disease. Led by Niti Dham, M.D., the cardio-oncology program within the Division of Cardiology includes the Cardiology Oncology Blood (COB) Clinic, a special clinic dedicated to pediatric cancer patients. The clinic assesses cancer patients, including bone marrow transplant (BMT) patients, who have been exposed to certain medications or radiation that have shown potential long-term, negative cardiac outcomes. Patients are monitored for any early signs of cardiac changes in hopes to halt or even reverse the disease. When a child is diagnosed with cancer that requires certain chemotherapies and radiation for treatment, Children’s National oncologists coordinate with Dr. Dham and her team for a cardiac evaluation prior to beginning treatment. Appropriate cardiac screening tests are administered based on the planned cancer treatment regimen. Cardiac health is evaluated regularly throughout the treatment course as well as after completion to continue monitoring for early signs of changes. “The frequent, close monitoring allows Children’s experts to notice even the slightest differences in the heart, with a goal of preventing progression of cardiac disease,” says Dr. Dham. The cardiology team works closely with the oncology team through the whole process, alerting them immediately of any changes noted. Together, the subspecialists develop a plan that is safe for each individual patient. The program also sees patients that have pre-existing cardiac conditions prior to cancer treatments. “It is tremendously important that we care for the whole child, including each individual health anomaly. Working closely with the oncology team, we try to balance how we treat their cancer at the same time as managing their heart disease,” says Dr. Dham.